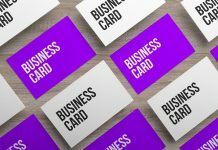 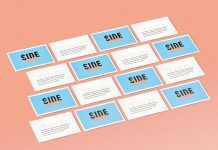 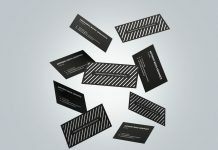 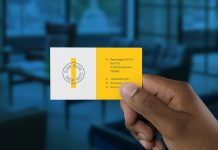 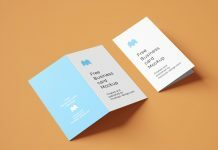 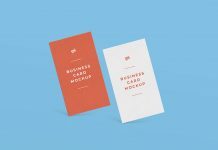 A must have high quality business card mockup psd set available in 4 different views. 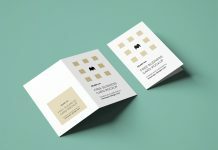 Place your artwork on smart object and prepare the presentation to wow the fellow designers and clients. 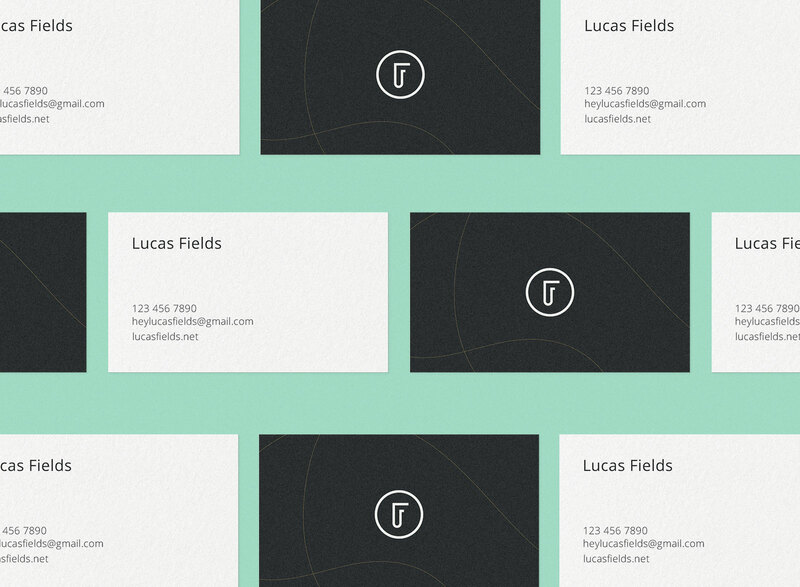 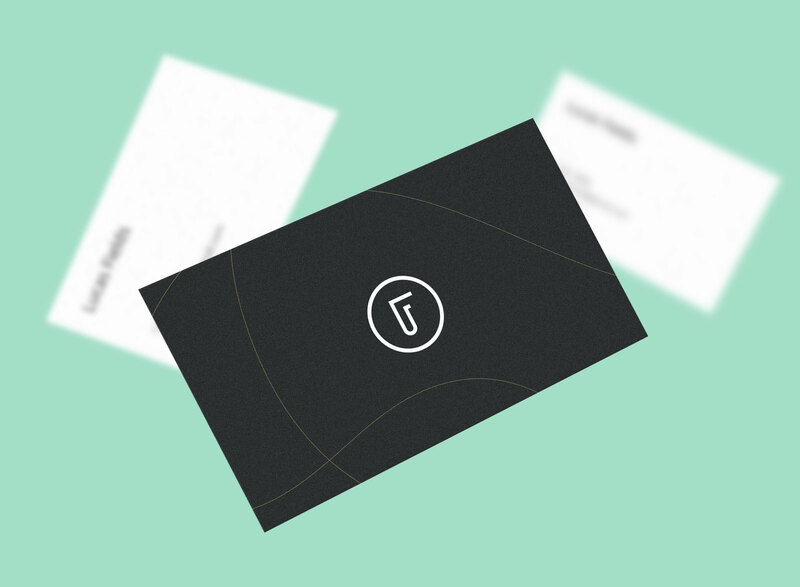 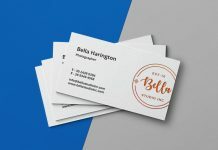 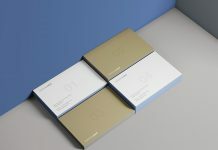 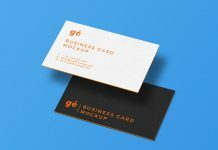 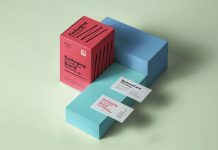 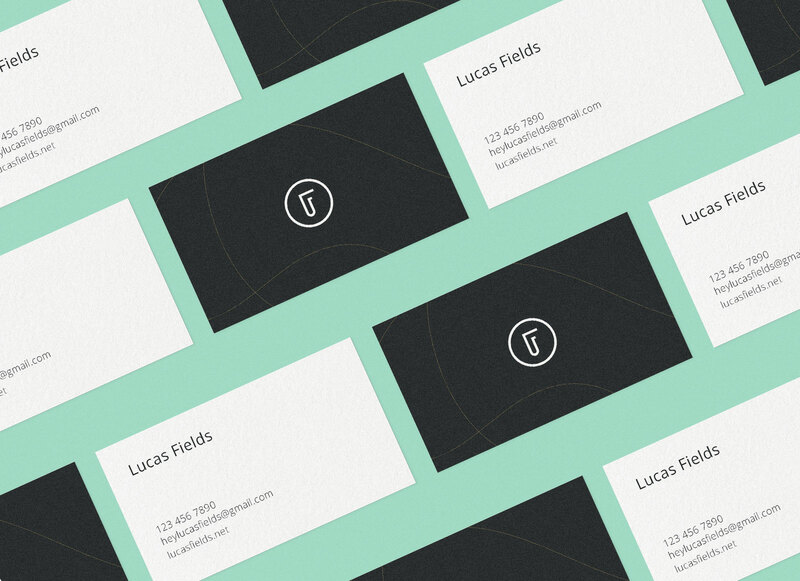 Business card mockup set is modern and minimalist created with attention to detail. 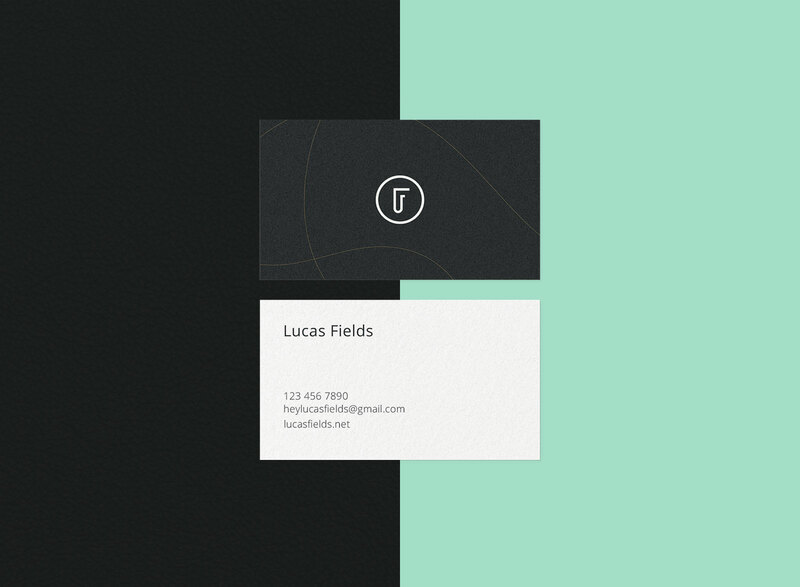 Change the color of the background or use the gray color already applied on all psd files. 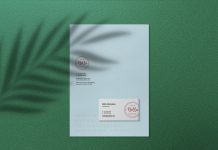 This mockup set is shared by lucasfields.net.